By Xah Lee. Date: 2009-12-18 . Last updated: 2019-01-21 . 2013-05-27 Note: Microsoft no longer makes gaming mouses. Spend a few hours looking at gaming mouse today. Here are some thoughts. 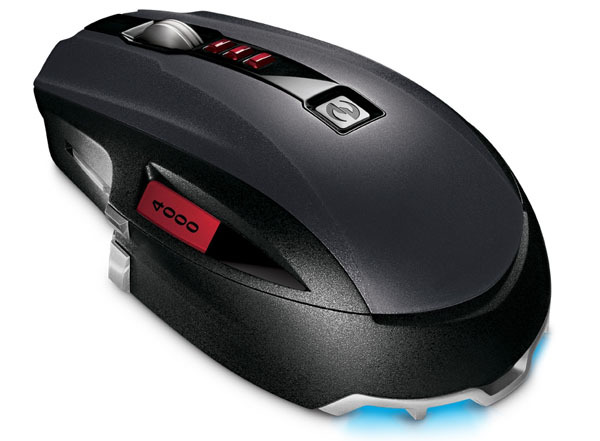 Even if you are not a gamer, a gaming mouse provides multiple programable buttons and that is a productivity gain. Generally speaking, it has more advanced technology than a non-gaming mouse. 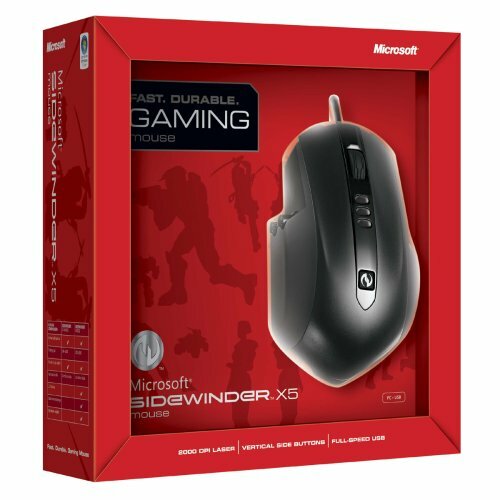 Here's a complete list of gaming mouse from Microsoft. This came out around August 22, 2007. In the end, i bought the Sindewinder X3, on discount, for $20 at a local Fry's Electronics. It is fantastic. 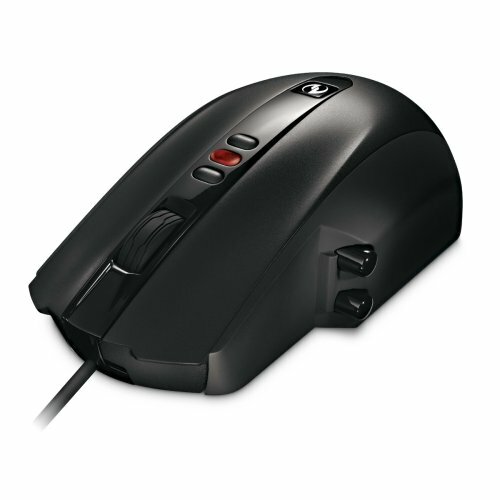 The flat cylinder shaped scroll wheel is great, because it is easier to push as a actual button too. (Most non-gaming mouse's wheel is tube shaped and hard to press.) I choose this model because this is the smallest among them, and i have small hands. Also, this is the only among them that is symmetric for either hand. I always use 2 mouses, one for each hand. But i'm buying this mouse for my left hand. When playing combat games, i use left hand for mousing. Also, this is the lightest among them. I prefer mouse as light as possible. Those gaming mouses that comes with attachable weights seem ridiculous to me. 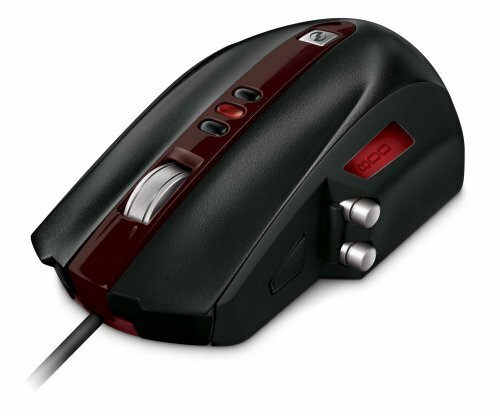 Another great feature about this mouse, or perhaps the whole series, is that it is shaped so it is easy to grab and lift. You want it to be easily grabable for quick lifting, sometimes needed. Many mouses come in some oval shape that's comparably less easily grabable. 2013-09-28 Note: I've been using X3 for close to 3 years now. It works fine, but in hindsight, in comparison to other mouses, i do not recommend X3. Because, the side buttons are hard to use. So, it's almost as good as none-existent. Play and Charge - Up to 30 hours of active gaming on a single charge, or use the play-and charge cable for non-stop action. BlueTrack Technology - World¿s most advanced tracking technology for gaming with image processing of 13,000 frames per second. 2.4 GHz Wireless - Built for lag-free play. 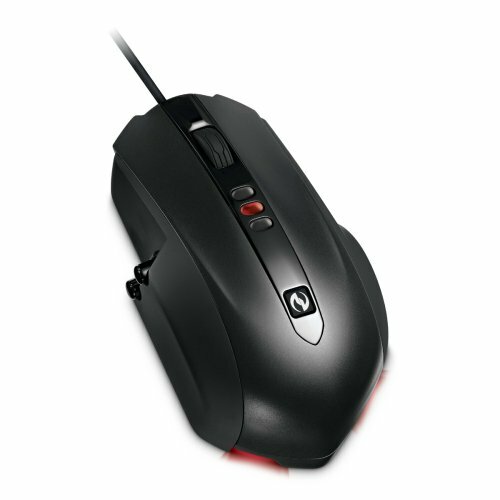 DPI Switching - Instantly switch sensitivity between high, medium, and low with one click. 7 Programmable Buttons - Customize 5 programmable main buttons, plus left/right tilt, to your preference. LCD Display - Quickly view DPI settings and macro-recording icons on the mouse. 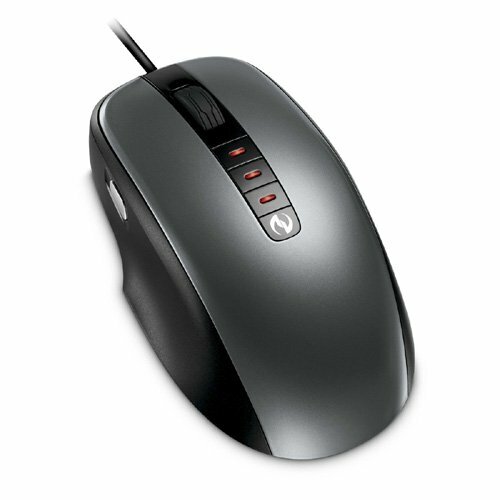 Replaceable Mouse Feet - Choice of 3 different materials for glide preference. Macro Record - Easily record macros while in game with the dedicated button. This is their latest and greatest. 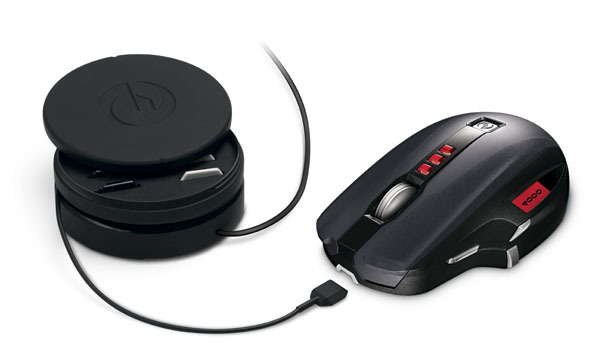 Microsoft Sidewinder X8 mouse, and a recharger with magnetic connector. 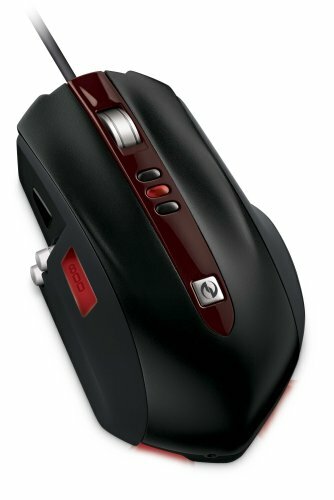 All these mouses have 1 scroll wheel, 3 instant-change DPI buttons, and at least 5 programable buttons. But the X8 has 7 programable buttons, counting the left/right nudge of the scroll wheel (aka tilt). The middle 3 red buttons let you change DPI by a single press. They light up. For example, on the X3, the top button is 2000 DPI, the middle 800, the bottom 400. Changing DPI is a great feature. For gaming, you want fast turning, but when you are aiming at a distant target, you want less sensitivity for precision aiming. This applies for non-gaming work as well, such as working in 3D Modeling Software.